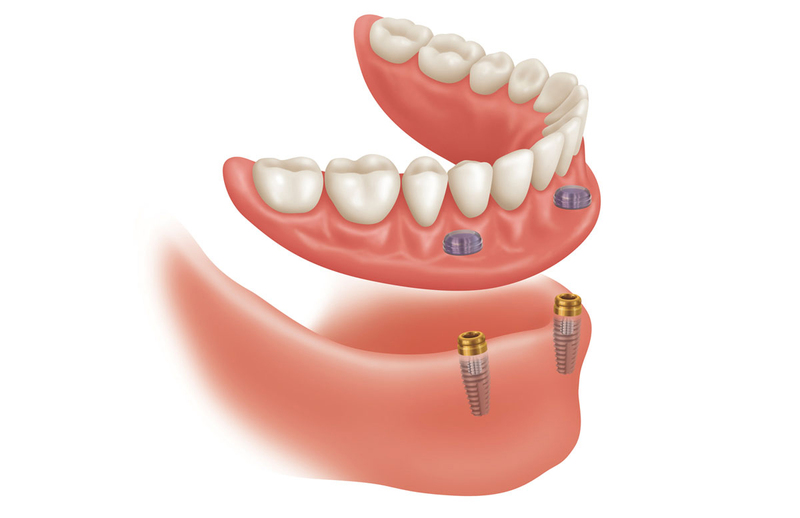 If you do not have dental implants yet, those will be placed first and allowed to heal for several months. 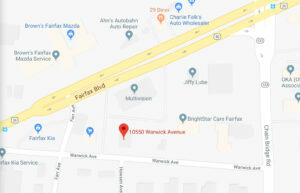 If you have a well-fitting denture with unworn teeth, occasionally this denture can be converted to a snap-on denture after the implants are healed. But usually a new, better fitting denture must be made. 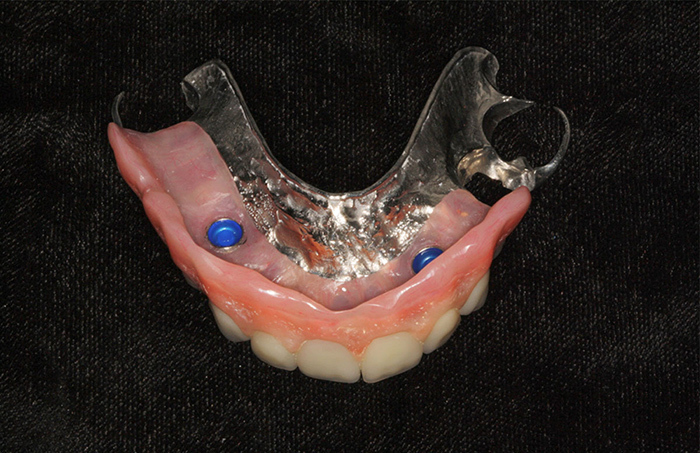 After complete healing, we will begin the normal process to provide the best fitting denture for our patients. 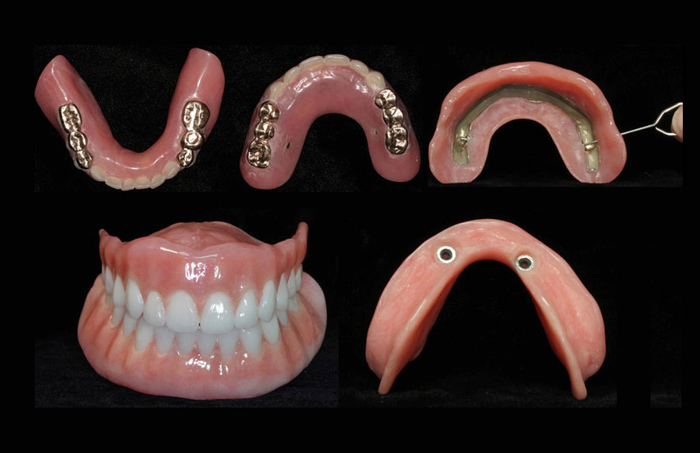 Want to learn more about snap-on dentures?